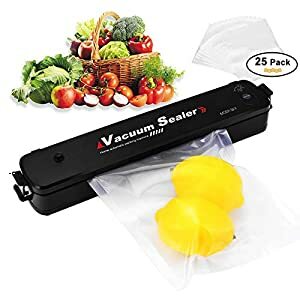 Keep food fresher, longer in the refrigerator, freezer, or pantry by vacuum sealing. 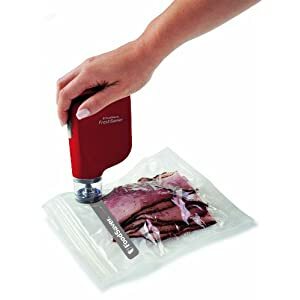 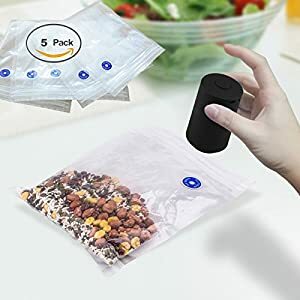 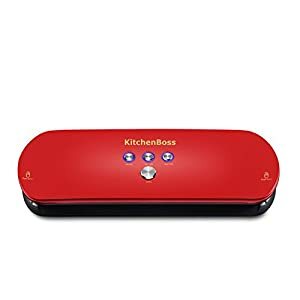 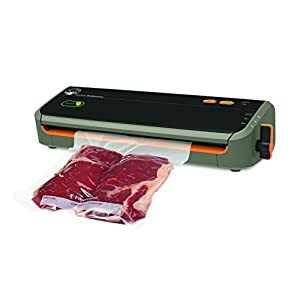 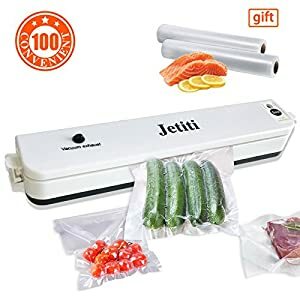 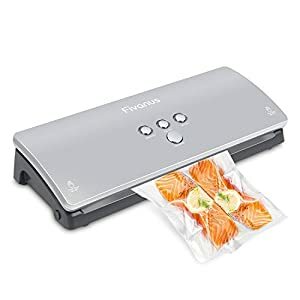 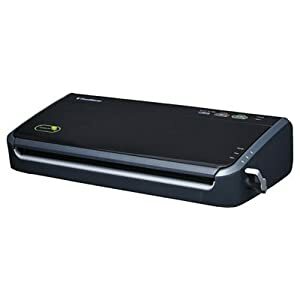 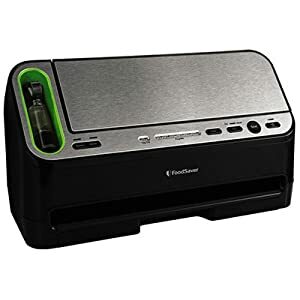 Vacuum sealing eliminates waste, reduces food cost, makes meal preparation faster and easier, and enables stocking up on sale or bulk purchases. 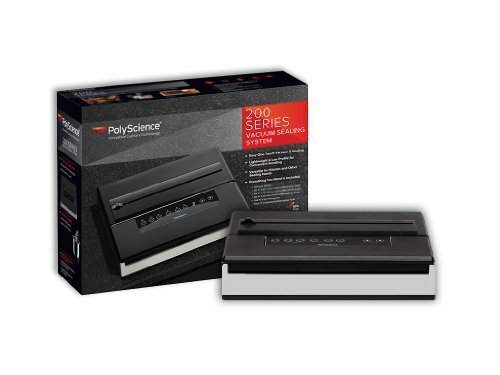 The 200 Series Vacuum Sealing System offers a stylish design packed with versatile features.